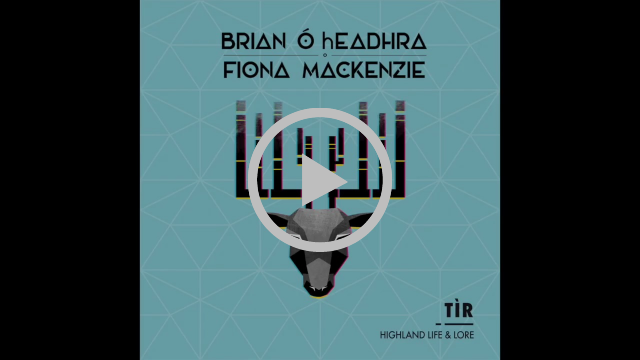 All the latest news and reviews of Highland duo, Brian Ó hEadhra | Fiona Mackenzie. It's been a wee while since we have been in touch so we thought we'd give you an update on what's been happening over the past few months. 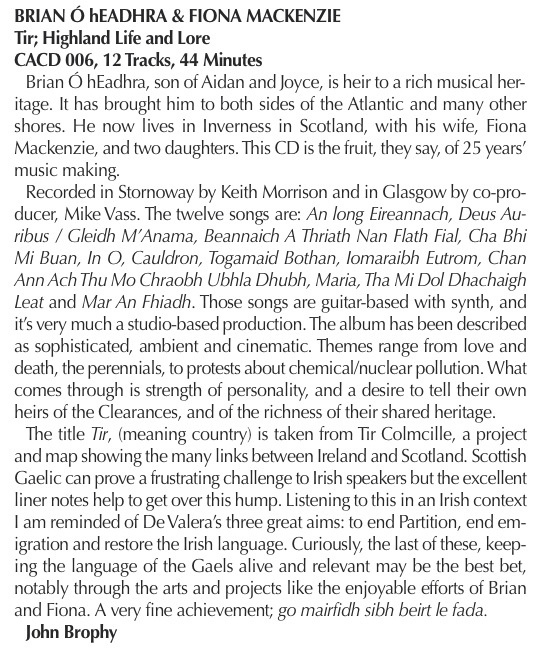 Our debut album TÌR - Highland Life & Lore has been receiving amazing critical and public feedback since its release in September. See end of newsletter for some examples. 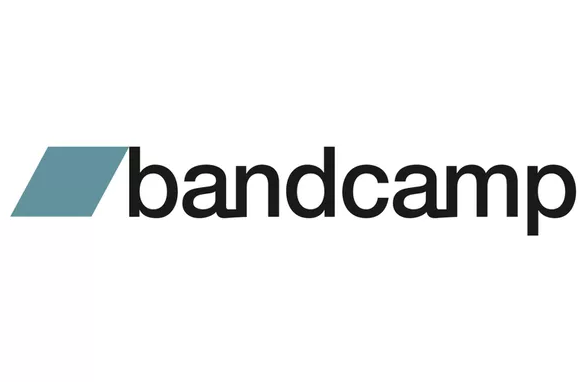 Our record label has moved some more of our albums to be sold via the Bandcamp web portal. When you buy a CD you also receive a free download of the album too. 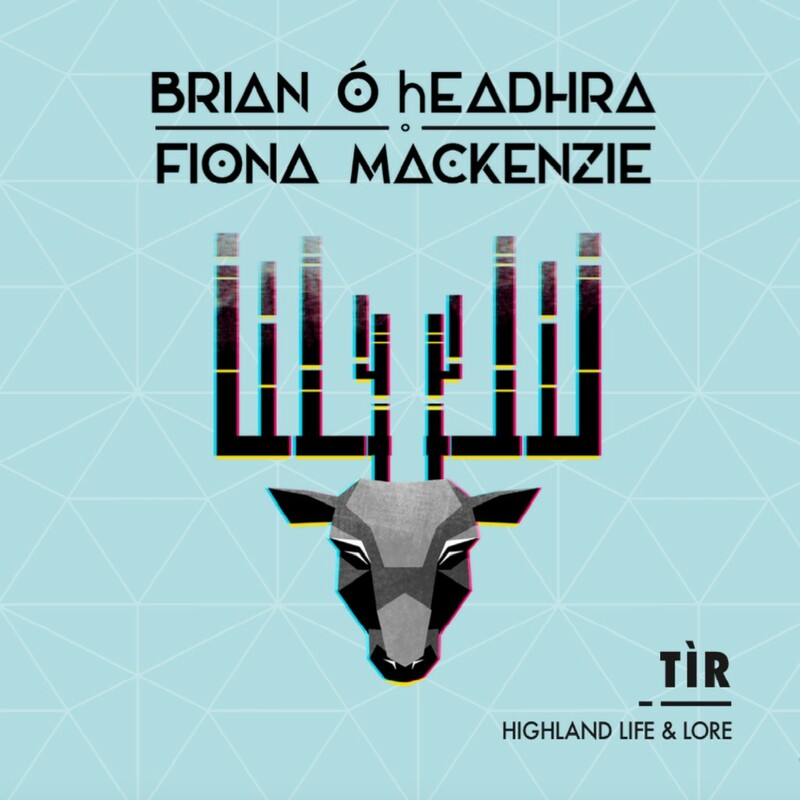 New albums added are Brian Ó hEadhra - Life and download of Christine Primrose & Brian Ó hEadhra - An Turas. It's always hard to know where exactly your music is being played or listened to around the world but recent good news has shown that it seems to have been well received by radio stations and audiences far and wide. 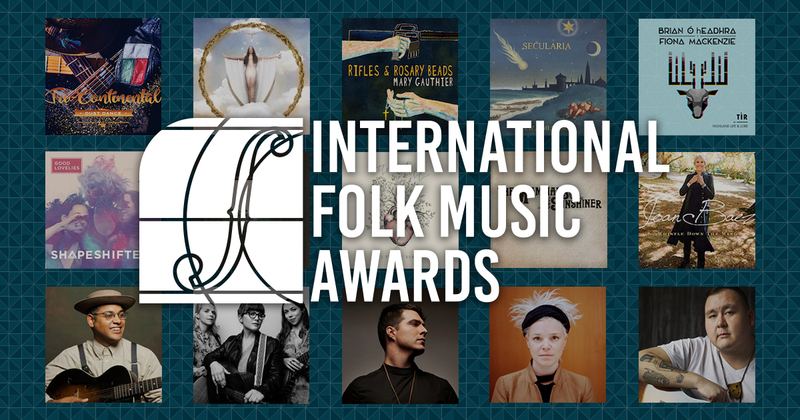 We are delighted to announce that our debut album TÌR - Highland Life & Lore has been nominated as 2018 Album of the Year by the International Folk Music Awards. 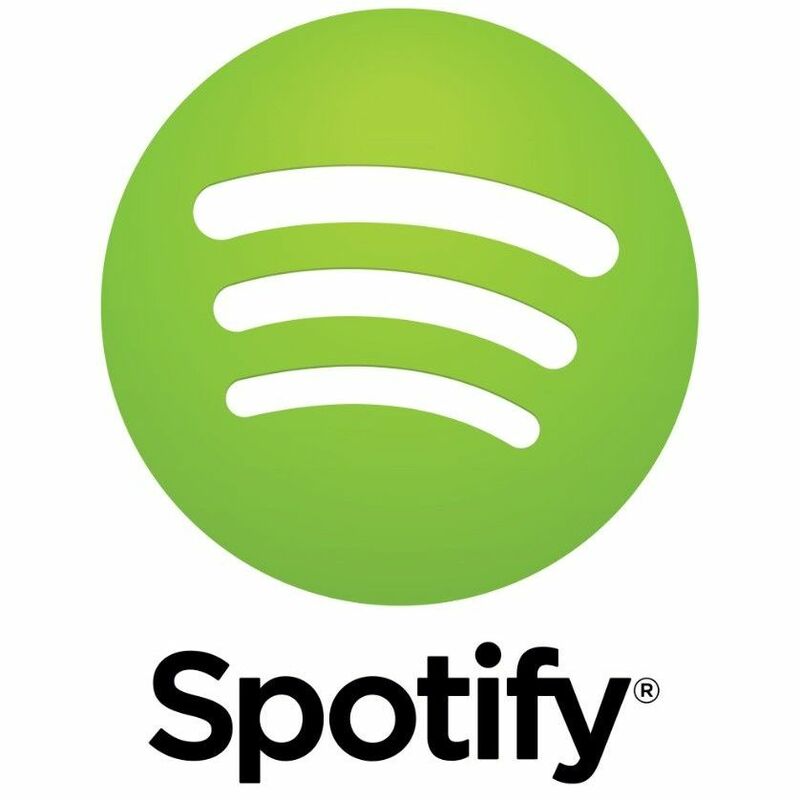 Finalists are compiled from "Best of 2018" radio and print media lists in the US, Canada, the UK, EU, and Australia in addition to the year-end Folk DJ chart. Voting is open from January 7, 2019 to January 17, 2019. Folk Alliance International members can vote here. Learn more about FAI membership here. Fiona is looking forward to performing with her sisters and other talented artists at the Bard's Tale IV concert at Celtic Connections in Glasgow on Thursday 31 January. The 1980s Bard’s Tale computer-game trilogy was recently hailed by Steam as “one of the most iconic RPG series of all-time”. 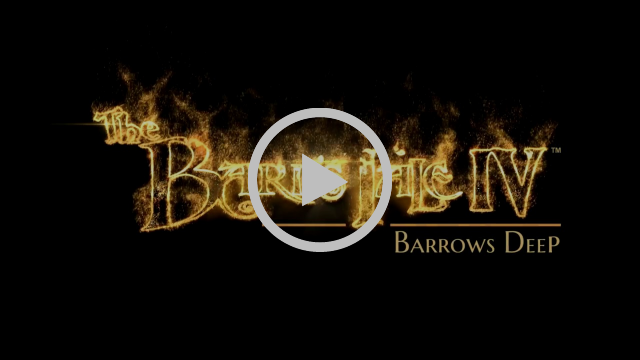 Three decades on, The Bard’s Tale IV: Barrows Deep was released in September, with its Gaelic-based soundtrack - created by Simple Minds bassist Ged Grimes - retaining the originals’ signature use of songs to drive the action. That music works its magic again on tonight’s virtual quest through 18th-century Scotland, incorporating synchronized video, gameplay and live action, with veteran Scottish actor John Buick as the Bard. Together with featured singers Kathleen MacInnes, Fiona Hunter, Eilidh Cormack, Kim Carnie and Mackenzie, Grimes leads a stellar backing line-up of Gregor Philp, Ali Hutton, Innes White, Màiri Chaimbeul, Martin O’Neill, Ewen Henderson and Brian McAlpine. Bidh Brian a' craoladh air podcast an dràsta is a-rithist leis an obair aige - Neach-comhairle Ealain is Cultair le Bòrd na Gàidhlig. 'S e Podcast nan Gàidheal an t-ainm a th' air agus lorgaidh sibh e air dìofair làraich. 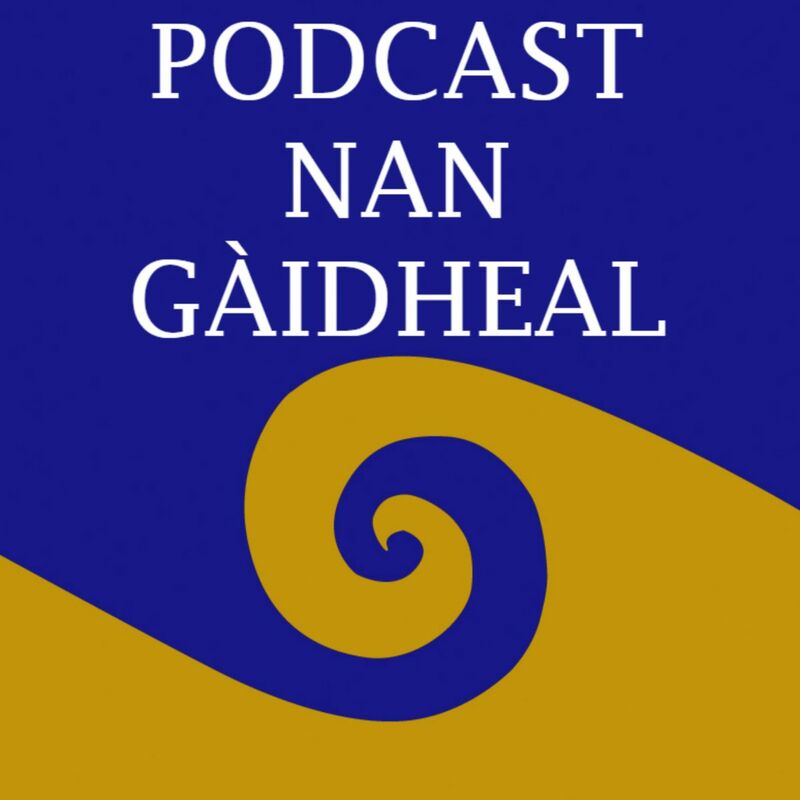 Brian presents a Gaelic podcast called Podcast nan Gàidheal through his work as Gaelic Arts & Culture Adviser with Bòrd na Gàidhlig. 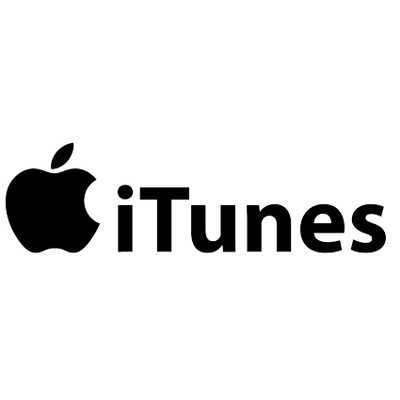 You can subscribe on iTunes and on other platforms. We are already writing/researching our next album and plan to work again with the multi-talented Mike Vass who is currently promoting a new project called Save His Calm. Over the new few months, we will upload videos of us singing live sessions. 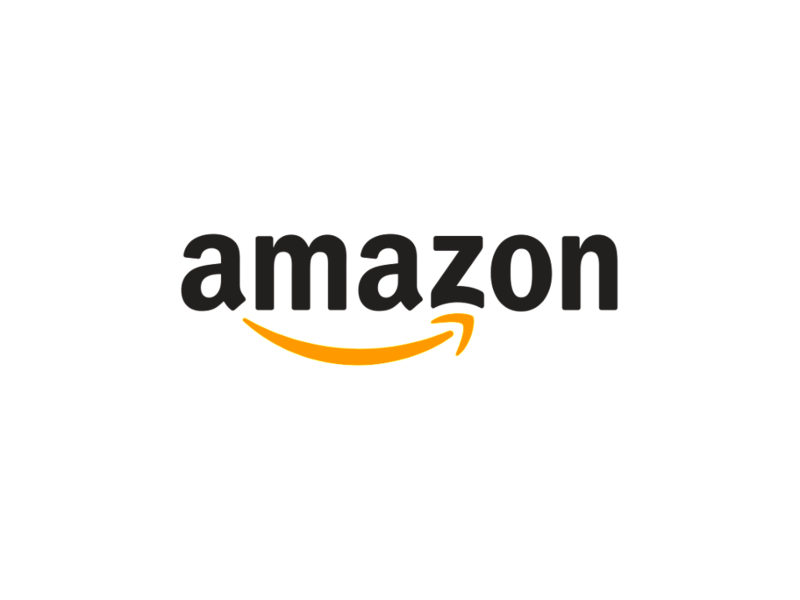 Keep up with our social media platforms for announcements. We are also always happy to hear from visual/multimedia artists who might be interested in collaborations. That's all for now. We are currently booking dates for 2019/20 so get in touch if you would like us to play somewhere near you sometime. For more information work of Brian Ó hEadhra & Fiona Mackenzie, please visit our website and various social media platforms (see links below). You are receiving this newsletter as you have been in contact with either Brian Ó hEadhra or Fiona Mackenzie in the past. Please unsubscribe below if you do not wish to receive any future mailings.